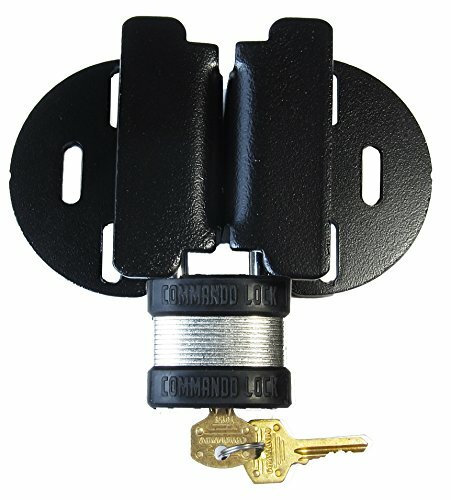 Protect Your Property with the Military Grade Security Solution. 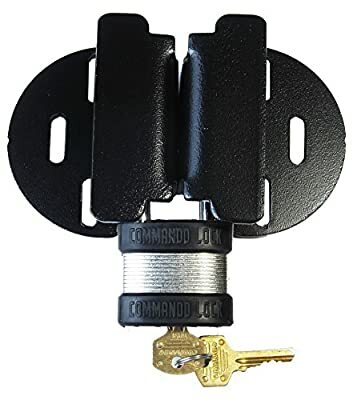 Commando Lock features interlocked steel body with boron steel shackle that resists bolt cutters. Up to 10 security pins for maximum bump and pick protection. 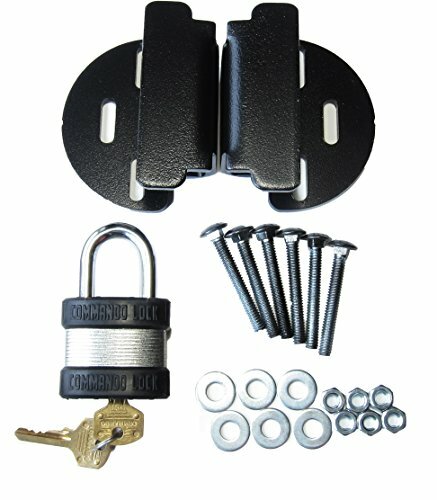 Unique hasp design with heavy 3/16" steel plate provides unmatched protection. Surface mount. 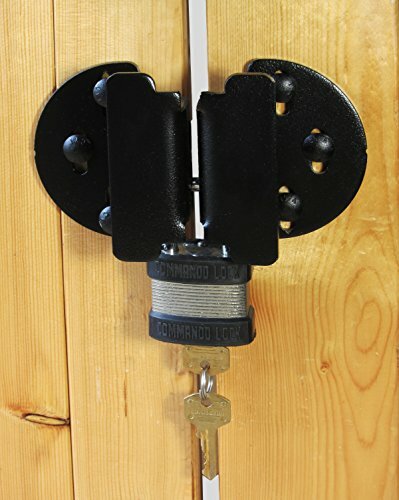 Use on sheds, gates, doors, barns & trailers.